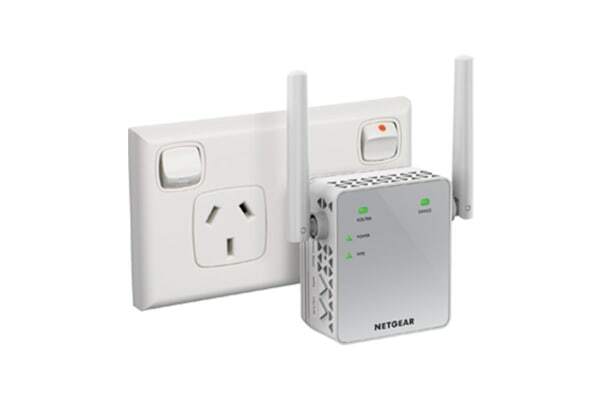 Improve the range of your WiFi connection up to 750Mbps and enjoy connectivity even in areas of your home which were previously dead zones. Boost your existing Wi-Fi connection and speed simply by adding the Netgear AC750 WiFi Range Extender! 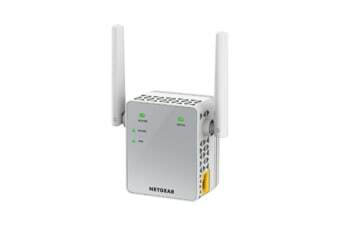 It is compatible with any standard WiFi router and effortlessly extends your existing network with dual band WiFi up to 750 Mbps. You’ll find it great for HD video streaming and gaming even in the furthest corners of your home. An excellent product. A tad difficult to set up but had support from Netgear via their customer Care service.